Dr. Anthony Dove is an Associate Professor of Mathematics and Statistics at Radford University in Radford, Virginia. He began his education career as a Middle and High School Mathematics teacher in 2003. While teaching in a 1-to-1 high school environment in Henrico County, VA and earning his M.Ed. in Mathematics Education at the University of Virginia, Anthony gained a strong interest in the role of technology in the learning environment. He earned his Ph.D. in Mathematics Education at North Carolina State University, where he provided professional development for teachers in 1-to-1 high schools. While at N.C. State, Anthony collaborated with Dr. Lodge McCammon on several projects. This work began Anthony's interest in flipped learning. 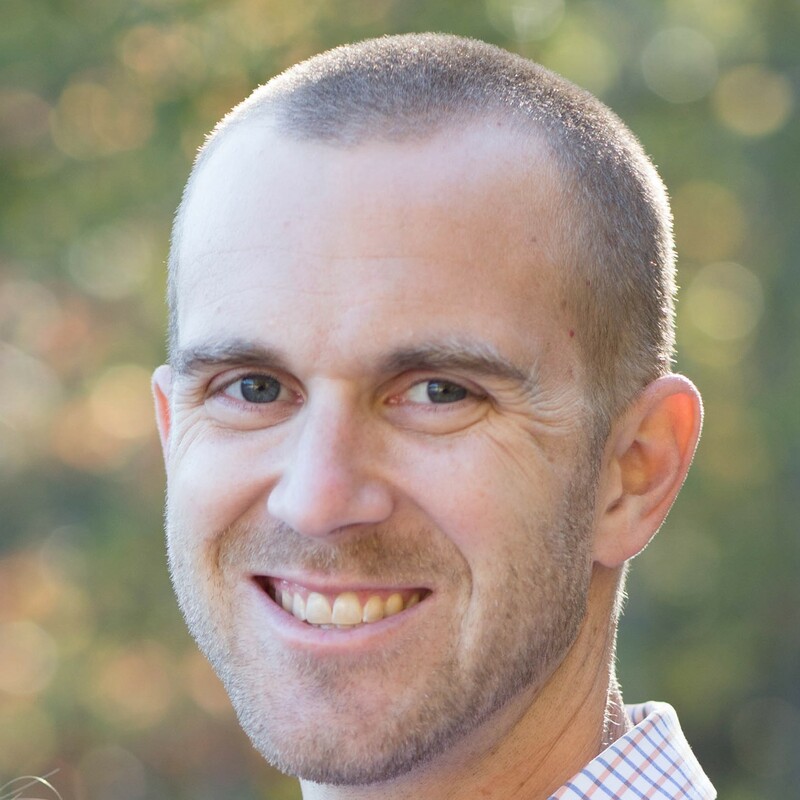 Since beginning at Radford University in 2012, Anthony has published multiple proceedings and articles related to flipped learning, mathematics anxiety, and professional development. Anthony currently is the co-chair for the Mathematics Education SIG.